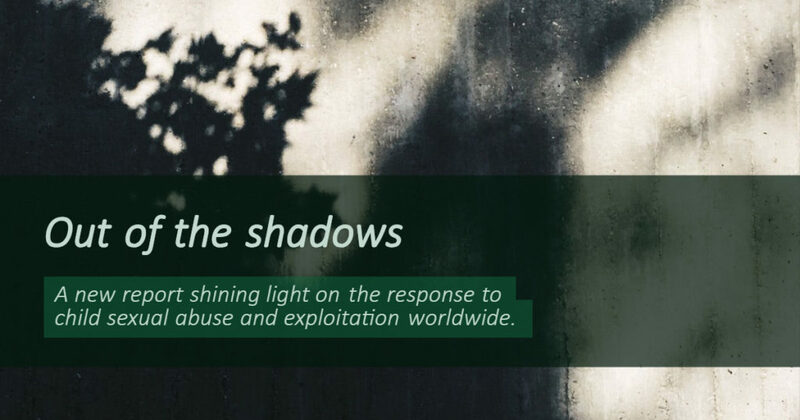 Economist Intelligence Unit’s new report Out of the shadows – Shining light on the response to child sexual abuse and exploitation says that in much of the world, weak laws and a poor commitment to tackling the problem of child sexual abuse and exploitation is making it difficult to fight this crime. Sexual violence against children happens everywhere. Just 25 of 40 the countries surveyed require the reporting of sexual abuse by child workers. Just four countries collect data on the sexual exploitation of boys. The new EIU report is an important step to better understand the issue. The report stresses that the sexual abuse and exploitation of children is a pressing concern for both wealthy and less developed countries, which is why it is so important to throw more light on this issue across regions. Even those countries that rank high in the index are not necessarily less problematic. For example, the US is ranked fifth and yet according to INHOPE research, it still hosts the largest amount of online child sexual abuse material in the world.